There are a lot of things you want to look for in a gun safe. Affordability. Durability. Ergonomics. But the number one thing a gun owner should want in a gun safe is easy access. With a biometric pistol safe, you will get an electronic locking system that will enable you to access your safe more expediently than you would with a more traditional unit. 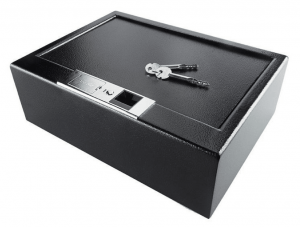 Traditional gun safes have mechanical locks or combination locks which can be cumbersome in a home defense situation because you have to fumble with keys or struggle to remember a code and punch that code in under the blanket of night. With a biometric safe, you never have to worry about remembering numbers or losing a key. Most biometric safes are small, portable models that can be taken with you when traveling. Perhaps most desirable of all, the vast majority of biometric safes can be opened in complete darkness. They typically feature one of two systems: digital entry codes with keypads that glow in the dark or fingerprint readers. Biometric gun safes are usually powered by batteries, but some models come with A/C adapters which provide the battery more longevity. 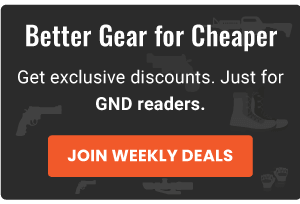 Here, I’ll share with you my top picks for best biometric gun safes and share some details that should help you determine which safe is right for you. 6 What Are The Benefits of Having a Biometric Gun Safe? 7 Are There Any Drawbacks to Owning a Biometric Gun Safe? 8 So Why Buy a Biometric Gun Safe? We’ll start with my absolute favorite choice among biometric gun safes. The Verifi Smart.Safe. Fast Access Safe is manufactured by Zvetco Biometrics, one of the leading names in the business. Their reputation for high-end security and groundbreaking design is solidified with this safe. This 30 lb home safe has been tested by the Federal Bureau of Investigation and is certified to meet the quality standards of the law enforcement agency. Its 3D fingerprint sensor ensures that only those fingerprints that are programmed into the system can gain access to the safe. Testing confirms that this fingerprint reader will effectively register the programmed fingerprint 100% of the time, making it a fail safe choice for biometric gun safe. The Smart Safe Fast Access Biometric Safe carries a five-star rating among online consumers with Amazon reviewers calling it a great safe and writing that you’ll be able to sleep safe and sound. Other unique features include its memory feature which saves an event log, cataloging every occasion in which someone accesses the safe. In this way, the gun safe owner is able to monitor who gains access to the safe and will be notified when someone is denied access to the safe. The Smart.Safe’s tamper alert feature notifies the gun safe owner when someone attempts to use means other than the intended mode of entry. 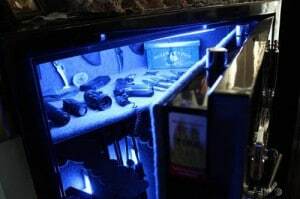 The unit has an LED Nitelite system also lights up the interior of the safe when the housing is opened which comes in handy during late night access. It’s a convenient feature which you won’t find on most of the similarly priced models on the market. The Smart.Safe stores up to forty users with one fingerprint per user or ten users with four fingerprints per user. A secondary key is also available which enhances the safe’s security levels. Verifi’s Smart Safe is not only best in class but best for the budget. At this affordable price, you’re getting a lot of bang for your buck. The only con to all these pros is the “Door Jam” alert that some customers have reported. Apparently, some units experience a technical difficulty that forces the safe owner to use the key to gain access. But, on the plus side, the company is happy to accept a return and send a replacement unit. This pistol safe is second only to the Verifi Smart Safe in terms of lightning fast access and durability. Its fingerprint scanner can hold as many as 120 unique fingerprints so that every member of your family can have easy access (if you so desire). Additionally, the unit comes with a five-year warranty that promises your safe will have longevity and you’ll be protected against any technological failure. 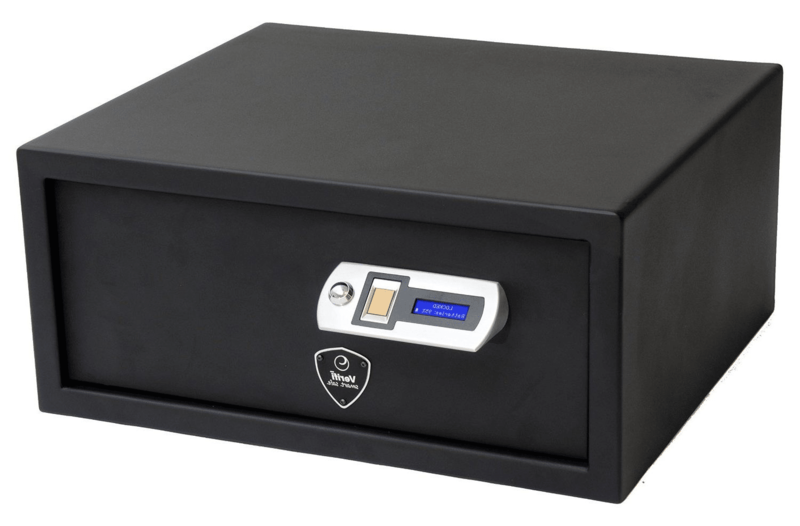 Like the Smart Safe, the Microvault XL is easy to open in complete darkness and uses an advanced algorithm to achieve expedient identification of enrolled fingerprints. The self-learning algorithm even recognizes and catalogs slight changes that may occur over time to a programmed fingerprint, thereby helping the safe to distinguish variations. Since this unit does not have a key pad, you don’t have to worry about your children gaining access to your firearms. This is an important feature for families who want to protect themselves without the fear of any accidents occurring. As a bit of a journeyman, the one thing that really irritates me about this model is the lack of a handle for carrying the safe around. This makes it less than ideal for travel. The other thing that’s less than desirable is its price with the average vendor selling one for $444.99. But if you’ve got the money and you don’t plan on taking it with you everywhere, you could do much worse than MVB100. This compact safe is forged from 9-gauge steel that provides twice the thickness of others safes, offering the gun owner a strong tamper-proof box for firearms and valuables alike. For those looking to mount the safe, the PBS-001 comes with four pre-drilled holes for your convenience. The unit can also take any bolt in excess of 10 millimeters. Its foam lining is another attractive feature for those who want to make sure their firearms do not get scratched or damaged in any way. The fingerprint scanner is far more sensitive than many of its counterparts and the safe itself opens much quicker than similar models. In the event of a power surge, you do not have to worry about losing access to the safe as it comes with a backup key. The only reason I really don’t like this biometric safe as much as the others on this list is because it beeps when you scan your fingerprint, a feature that you are not able to disable. This can be a concern in the event of a home invasion. At $359.99, it’s a mid-range unit in terms of price, making it a viable option for those on a tight budget. With 16-gauge steel housing and and tamper-resistant spring-loaded door, the GVB1000 is one of the better miniature vaults available. The high strength locking mechanism makes for a dependable safe that is almost impossible to pry open with hand tools. The low battery indicator lights up and beeps when power has been drained so that you’ll know when to recharge. Its top of the line scanner provides fast and easy access, and thanks to the light ten-pound design, you can take this one almost anywhere with you. In terms of durability, reliability, portability and price, Gunvault’s GVB100 is a model I would recommend to almost anyone. You can usually get your hands on one online for as little as $240.42 plus shipping, making this mini vault even cheaper (and nearly as good) as Verifi’s Smart.Safe. The Quick Access Pistol Safe has some attractive features that are rather unique compared to many of Sentry Safe’s competitors. These include its zero feedback electronic lock and compression gas strut. Its solid steel design gives you a secure and durable unit with a pry-resistant door. You get a digital lock as well as an override key should the digital lock be compromised. Like other models on my list, the Quick Access Pistol Safe is backlit for easy access in the dark. The electronic keypad permits a maximum of two users to access the safe. This makes it a bit limited compared to other biometric gun safes, but this is relative when you consider that you may not want too many family members having access to your personal effects. Far and away, the best feature on the Quick Access safe is its whisper quiet entry. This enables you to access the safe without an intruder hearing you. 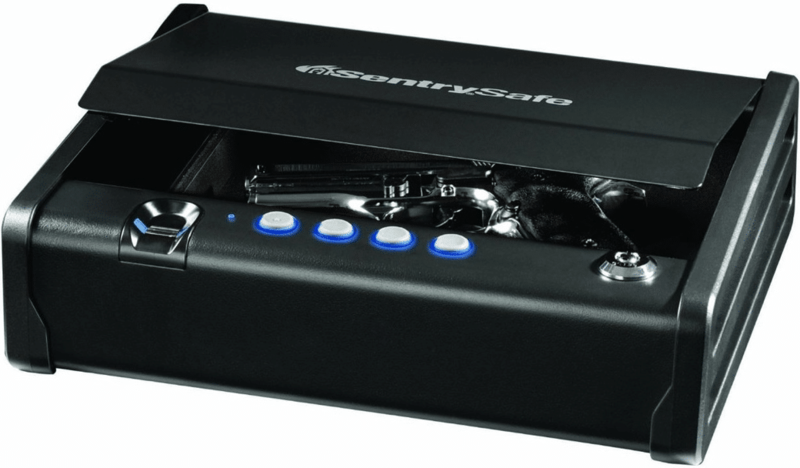 As far as price point, it would be hard to beat the Sentry Safe as it generally retails for just $144.99. The Quick Access safe is also the ideal safe for travel as it weighs only 11.9 lbs and is quite compact. The keypad runs on four AA batteries and comes with an easy-to-understand owner’s manual. The only real drawback to this one is the short battery life which runs out quickly compared to similar models because the batteries have to power both a keypad as well as a fingerprint scanner. Other than that, the only other problem with this one is the lack of an A/C adapter. But when you consider the other features present here, that’s a small price to pay to have a quality travel safe. All things considered, this is a viable option if you’re looking for a portable pistol safe that doesn’t weigh a ton and doesn’t cost an arm and a leg. What Are The Benefits of Having a Biometric Gun Safe? The number one luxury to having a biometric gun safe versus a traditional safe is the easy access it offers. By comparison, traditional non-electronic gun safes have locks and keypads that prevent one from gaining quick access to one’s firearms. Biometric gun safes, on the other hand, typically feature fingerprint readers which enable the gun safe owner to access their pistols in haste. With a traditional gun safe, it is also possible for a small child in your home to sneak a peek when you’re programming in your code which could result in that child gaining access to your safe when you’re not around and mishandling your firearm. The fingerprint reader makes it so that you and only you (or any other party whose fingerprints you’ve programmed into the system) can access your safe. This prevents against any accidents that could occur from negligence. A biometric gun safe can usually be accessed in seconds flat, making it the perfect safe for home defense purposes. Are There Any Drawbacks to Owning a Biometric Gun Safe? You’ve already heard the pros, so now let’s take a look at the potential cons. Whereas traditional gun vaults are wireless and powerless, biometric gun safes operate on battery power. 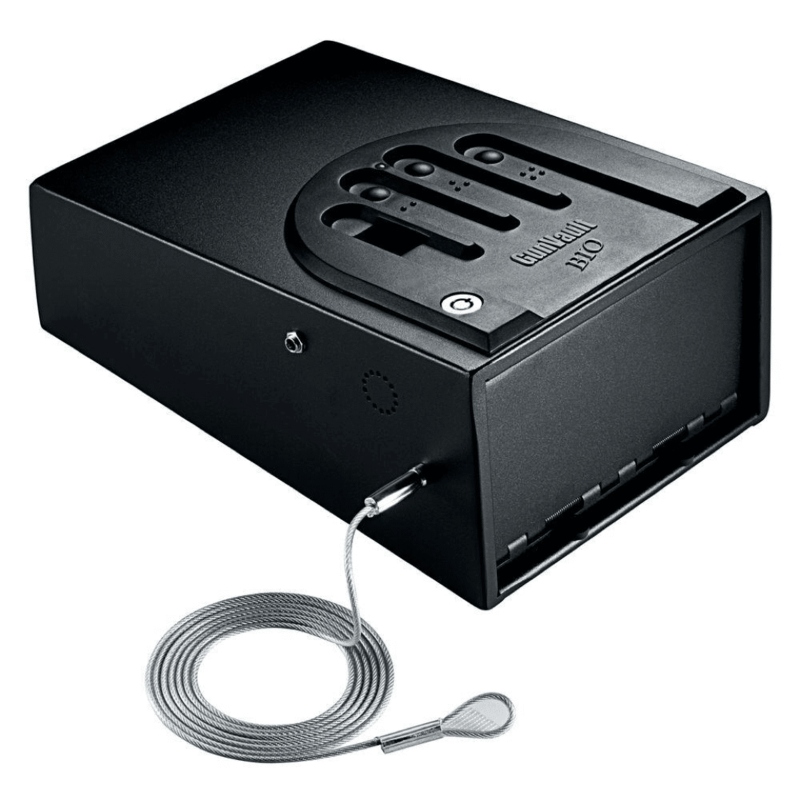 Most biometric pistol safes are powered by batteries and those batteries can die without warning if you purchase a model that has no power indicator. Most biometric gun safes are more expensive than traditional gun safes. But the question you have to ask yourself is what price you place on safety and security. If you have the proper budget, it may be worth it for you to pay a bit more for the extra protection that biometric gun safes afford you. So Why Buy a Biometric Gun Safe? They are convenient and easy to use, and they are child-friendly. Many biometric gun safes are far more advanced and some can be synced up with your smart devices so that you can be notified should someone attempt to gain access to your safe when you’re not at home. They are also easy to access in the dark as most are either backlit or feature LED lights on the interior or exterior. Here is a short list of some items that you may want to purchase to optimize your gun safe experience. Safe covers come in a variety of sizes and price points. They conceal the safe from sight, protect your unit from dust and scratches, and usually come with easy access zippers. 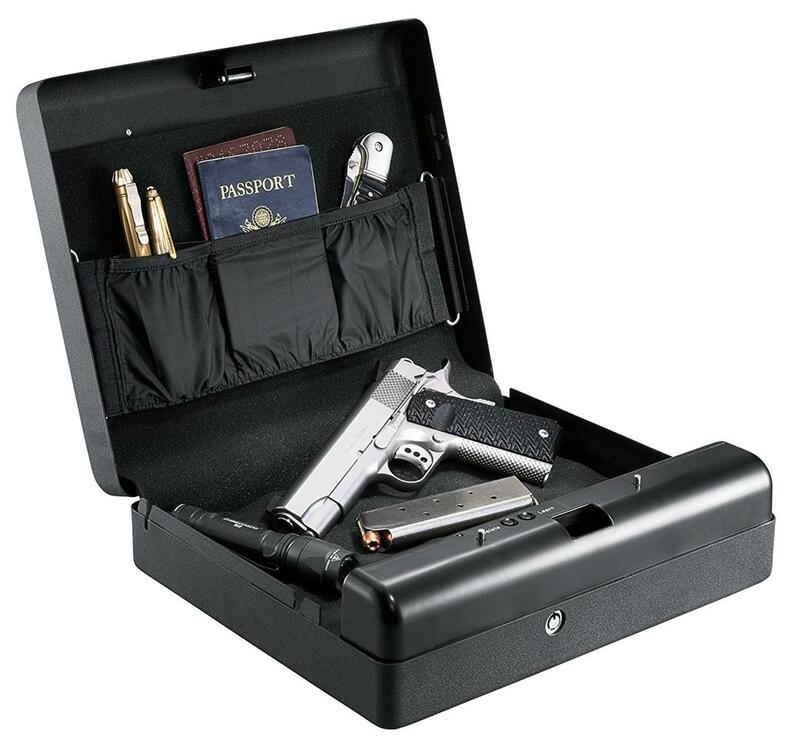 Alarms are available to keep you abreast of any activity involving your gun safe. Liberty’s SafAlert is the most popular smart alarm on the market. It sends you notifications via text and email, and is compatible with most smart phones. Multi-functional outlet kits are a good way to upgrade your biometric gun safe. 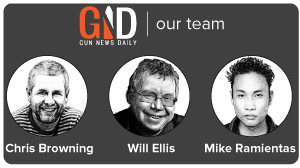 They enable the gun safe owner to plug in gun safe dehumidifiers, lights, hard-drives and more. Note: Outlet kits require re-drilling. A mini-duster is a handy little tool for keeping your safe free of dust and debris. A “Danger” sticker is a good way to caution people against approaching your safe. It’s a way to inform houseguests and family members that they are approaching a safe that contains firearms and ammunition. An anchoring kit may be something you’ll end up requiring should you decide to mount your gun safe. They are cheap and easy to install. Most companies offer anchoring kits that are tailored to either wood floors or concrete floors. Hopefully, this list has given you an insightful and in-depth look at biometric gun safes, what they have to offer and why they are a better choice than most traditional gun safe models. All of the gun safes listed above are good choices for your home defense needs. And purchasing a biometric gun safe is one of the best investments a gun owner can make.